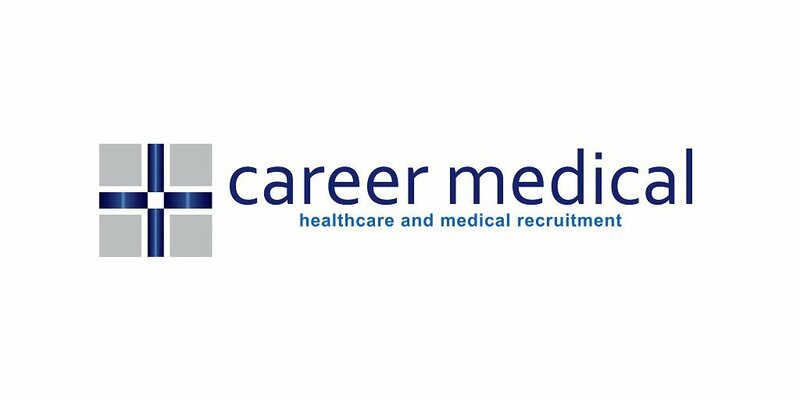 Career Medical is currently seeking Full Time Clinical Coder (Contract) for a Hospital based in Melbourne, VIC. We have a requirement for an experienced Clinical Coder to work at highly regarded tertiary facility based in Melbourne,VIC. It is a Full-time Contractual role.